It's here!!! 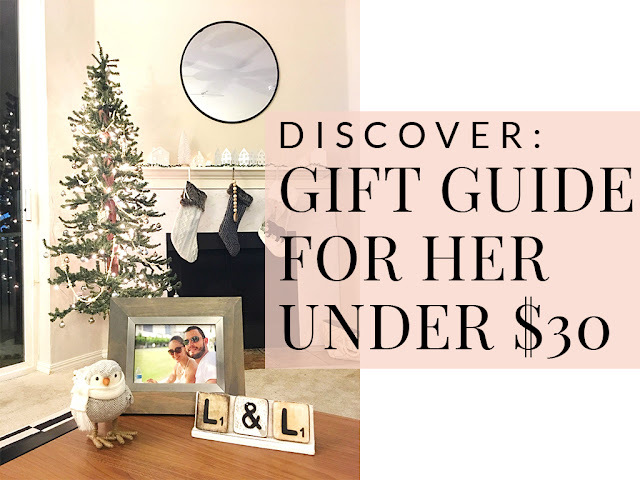 Finally after several attempts to finish this up while at the same time organizing a new business venture, I can share with you my 2018 gift guide for her! 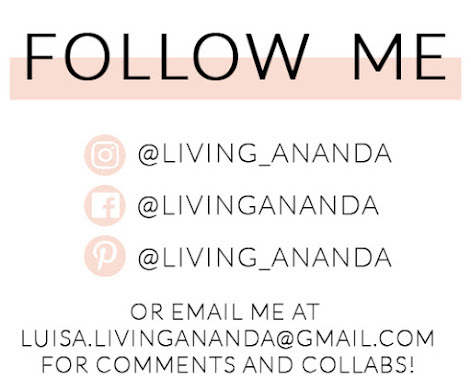 I always like to give gifts that are useful and that can be used throughout the year, so this time I can share with you what's making me excited this year. And the best part is that I kept all of it under $30, and most of them are even less than $20. I don't think that you need to give a super expensive gift to show somebody you love and appreciate them, but it is more the thought that counts. I rounded up some gifts for the clean beauty junkie (hello, me), the coffee and candle lover (also me), the write-everything-down girl (also me), and the exercise fan (maybe me?). I find that these are all great gifts for that gift exchange you have planned with your friends, and some of them are great as stocking stuffers. I had so much fun collecting all these items and hope it helps you find the perfect gift for that special cookie in your life. *NOTE: Affiliate link for all Amazon links.